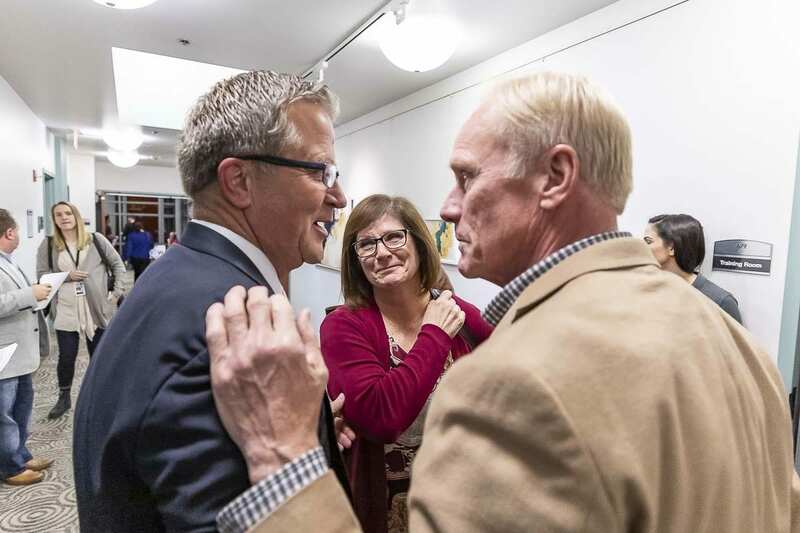 VANCOUVER — The first set of results from the Nov. 6 general election was released Tuesday evening just after 8 p.m. and with about three quarters of the votes counted, Eric Holt held a small lead over Eileen Quiring in the race for county chair. The results released by the Clark County Elections Department were from 147,198 counted ballots. There were about 45,000 ballots expected left to be counted. Holt, a relative political newcomer to Clark County who states a preference for the Democratic Party, had 71,545 votes (50.43 percent). Quiring, a current member of the Clark County Council who prefers the Republican Party, had 70,315 votes (49.57 percent). 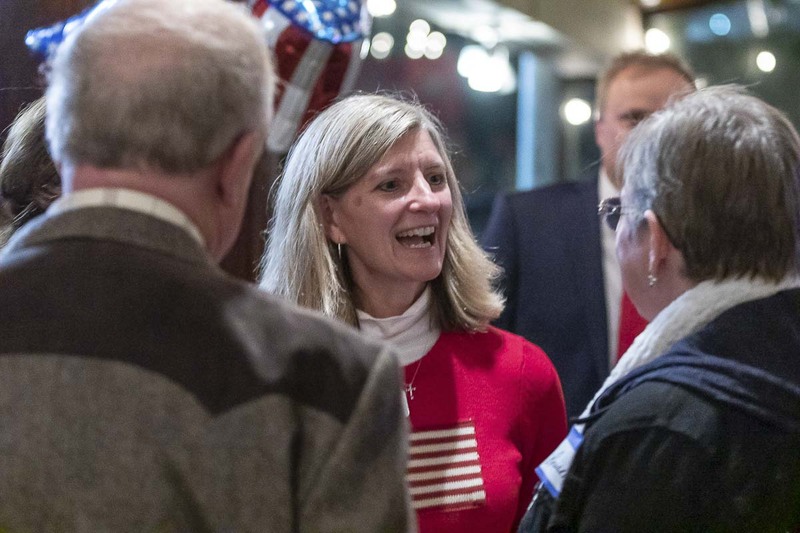 In the two races for councilor positions in Clark County, incumbent Jeanne Stewart, who prefers the Republican Party, trailed Temple Lentz, who prefers the Democratic Party, in the District 1 race and incumbent Julie Olson had a large lead over challenger Elisabeth Veneman in the District 2 race. Both Olson and Veneman state a preference for the Republican Party. Lentz led Stewart by 6,562 votes (60.59 percent to 39.41 percent) and Olson led Veneman by just under 19,000 votes (78.26 percent to 21.74 percent). 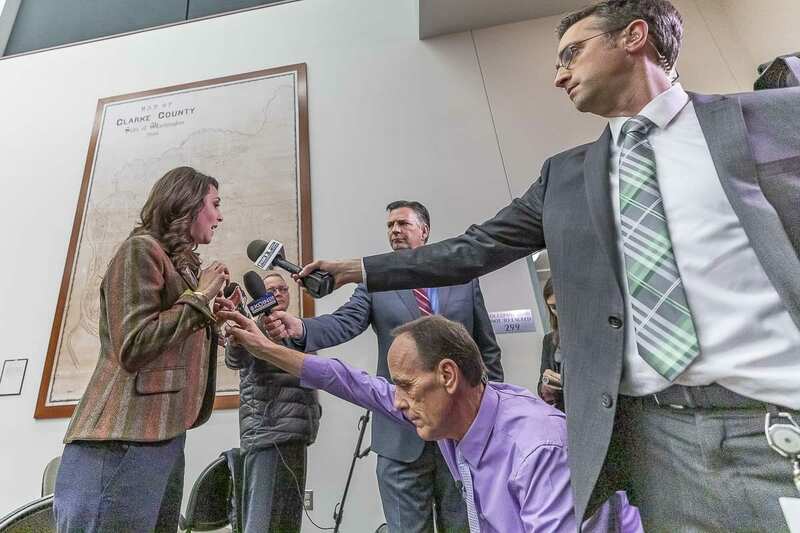 In the Congressional District 3 race for U.S. representative, Republican incumbent Jaime Herrera Beutler held a small lead over Democratic challenger Carolyn Long. Statewide, Herrera Beutler had 115,616 votes (52.25 percent) and Long had 105,654 votes (47.75 percent). In Clark County, however, Long fared better, topping Herrera Beutler 51.79 percent to 48.21 percent). In the area races for Washington state legislative positions, incumbent Vicki Kraft (prefers Republican Party) held a slim lead over challenger Tanisha Harris (prefers Democratic Party) in the race for position 1 in the 17th District. Kraft had 22,278 votes (50.65 percent) and Harris had 21,703 votes (49.35 percent). For position 2 in the 17th District, incumbent Paul Harris (prefers Republican Party) has a sizable lead over challenger Damion E. Giles, Sr. (prefers Democratic Party). Harris had 57.61 percent of the vote to 42.39 percent for Giles. 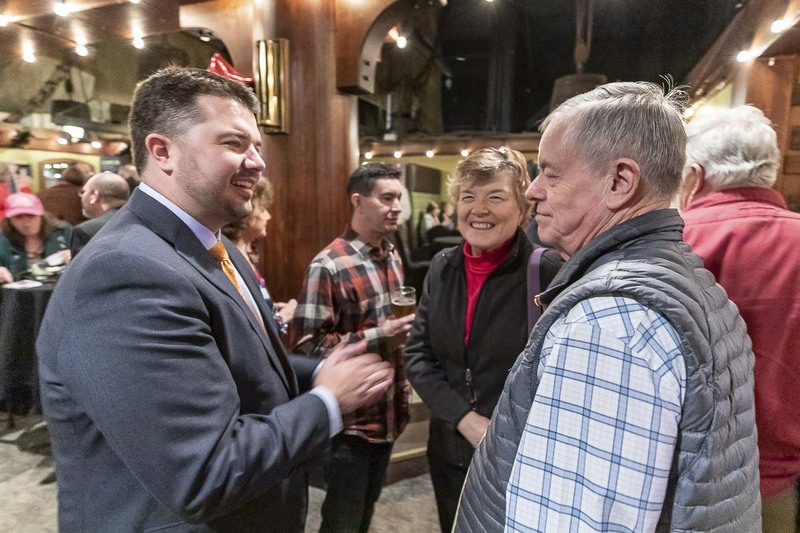 In the 18th Legislative District, incumbent Brandon Vick (prefers Republican Party) led challenger Chris Thobaben (prefers Democratic Party) in the race for Position 1. Vick had 54.92 percent and Thobaben had 45.08 percent of the votes. In the race for Position 2, left vacant when Liz Pike elected not to seek re-election, Larry Hoff (prefers Republican Party) leads Kathy Gillespie (prefers Democratic Party). Hoff has 51.85 percent and Gillespie has 48.15 percent of the votes. For results of all the races, go to http://results.vote.wa.gov/results/current/clark/. 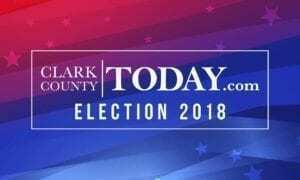 Continue to visit clarkcountytoday.com for more coverage of the Nov. 6 general election and also visit Clark County Today on Facebook, Instagram and Twitter.